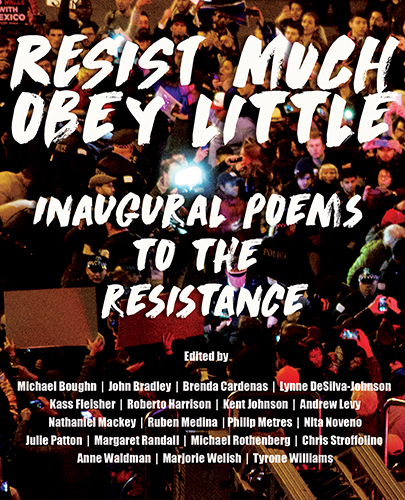 Join the Queens Museum and Spuyten Duyvil Press for the official launch of Resist Much / Obey Little, new anthology of poetry in response to the most recent presidential election. 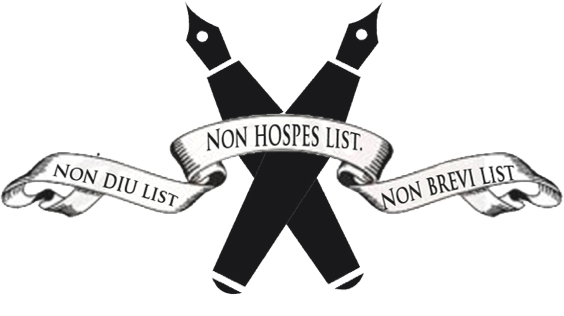 The 740-page edition was spawned on the day after the election, when Michael Boughn and Kent Johnson of Dispatches from the Poetry Wars decided that the time was right to create a platform for resistance poetry to incite the passions and intellect of a stunned public, who now more than ever, need to be engaged in the political process. They reached out to a team of powerhouse poets and editors who in a manner of 4 months assembled 350 poets to participate. These editors include: Michael Boughn, John Bradley, Brenda Cardenas, Lynne DeSilva-Johnson, Kass Fleisher, Roberto Harrison, Kent Johnson, Andrew Levy, Nathaniel Mackey, Ruben Medina, Philip Metres, Nita Noveno, Julie Patton, Margaret Randall, Michael Rothenberg, Chris Stroffolino, Anne Waldman, Marjorie Welish, and Tyrone Williams. The book was published in March 2017, as part of Dispatches Editions (an imprint of Spuyten Duyvil Press). Following the readings, join us from 5-6pm for light refreshments, book sales, and signing. Sale price is $30.00, with 50% of all net sales receipts donated to Planned Parenthood.